It has been another long day or work in the house, dealing with contractor complications and delays, and running back and forth to Lowe’s and going in to work to take care of business despite being on leave. Tomorrow promises to be similar. So for now part two of my article dealing with my favorite resistors will have to wait. 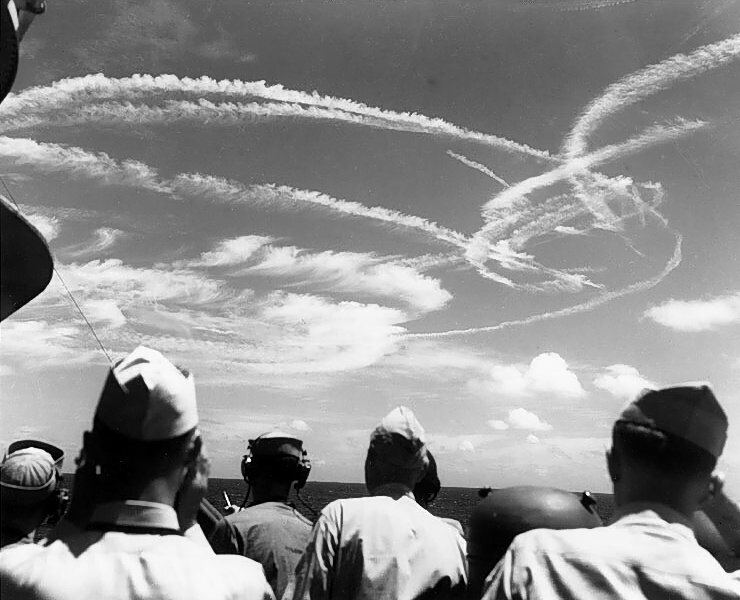 Because of that I am reposting an older article on the Battle of the Philippine Sea, also known as the Great Marianas Turkey Shoot which was fought on the 19th and 20th of June 1944. In late 1943 the Japanese realized that they needed to recover the initiative in the Pacific. Between the Battle of the Coral Sea and the Battle of Santa Cruz Japanese Naval aviation suffered crippling losses especially among the elite pilots and aircrews with who they had begun the war. These losses were compounded when the Navy attempted to support the operations of the Army to defend the Solomons and New Guinea. Squadrons sent to battle the United States Navy, Marine Corps and Army Air Corps suffered at the hands of the every more skilled and well equipped American fighter squadrons the victims of which included Admiral Isoruku Yamamoto the Commander of the Combined Fleet when the Betty bomber that he was traveling on was ambushed by U.S. Army Air Corps P-38 Lightening fighters. By late 1943 the Japanese were attempting to train new pilots and aircrews to man the carriers of the Combined Fleet’s Carrier Striking Forces. Admiral Soemu Toyoda, the new commander of the Combined Fleet and its third commander in less than a year developed “Plan A-Go” as a means to mass carrier and land based aviation assets to defeat the Fast Carrier Task Forces of the United States Navy. The rebuilt Carrier Striking Groups built around 9 carriers embarking 473 aircraft was commanded by Vice Admiral Jisaburō Ozawa who had taken over from Vice Admiral Chuichi Nagumo. The Japanese discerned the intentions of the Americans when American Carrier aircraft struck Saipan and Guam. The Japanese had expected the Americans to strike further south and the Marianas had few land-based aircraft in the area. Toyoda made the decision to engage the Americans and ordered the fleet to attack. American submarines discovered the gathering Japanese forces. 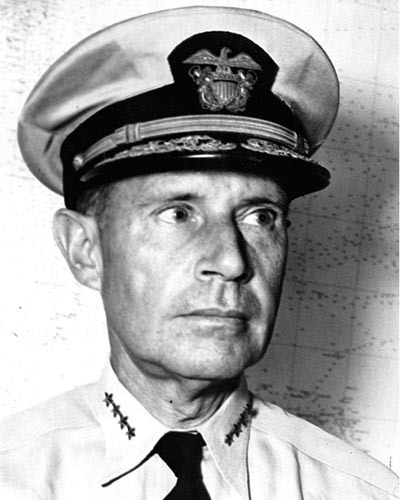 The Japanese forces were assembled by the 17th and by the 18th the 5th Fleet under the command of Admiral Raymond Spruance spearheaded by Task Force 58 Commanded by Vice Admiral Marc Mitscher had assembled west of Saipan to meet the Japanese. The Americans fielded 15 carriers including 9 Fleet Carriers of which 6 were the new Essex Class Fleet Carriers which embarked 956 aircraft. The Americans held both a quantitative and qualitative advantage against the Japanese. 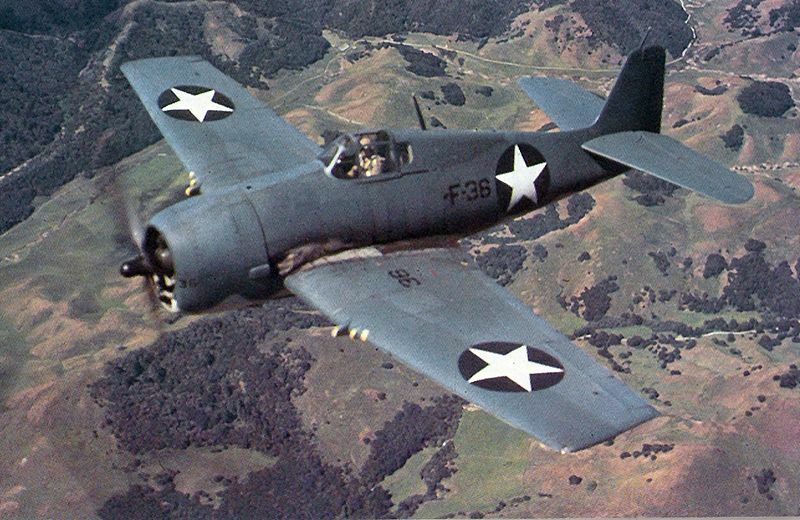 The American fighter squadrons were equipped with the F6F Hellcat which was far superior to the now obsolescent Japanese Zero fighters and their pilots and aircrews were now more experienced and proficient than the newly minted Japanese aviators who by and large had little combat experience and were flying inferior aircraft. 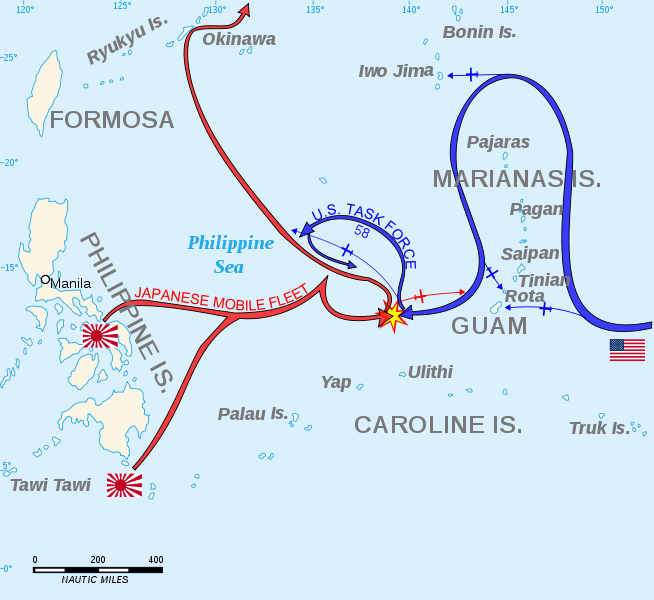 The Japanese had not planned for a long war and had done little to systemically address the heavy losses that their force experienced during 1942 and 1943 at Coral Sea, Midway, Eastern Solomons, Santa Cruz and in the Solomons campaign. Mitscher desired to move aggressively against the Japanese. However he was overruled by Spruance who acting on the advice of his Battle Line Commander Vice Admiral Willis Lee decided that a possible night surface action with the Japanese was not desirable. Spruance instead directed Mitscher to be ready to defend against Japanese air strikes knowing that his carriers and carrier based air groups was more than a match for the Japanese air groups. 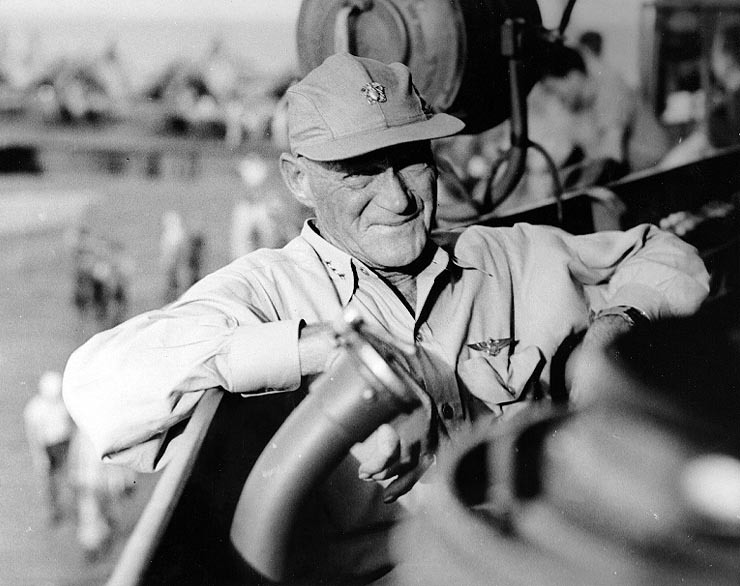 Spruance has been criticized for his decision but the words of Willis Lee, a veteran of the Naval Battle of Guadalcanal where he defeated a Japanese force sinking the Battleship Kirishima. He prevailed in his flagship the USS Washington but losing three of four escorting destroyers and seeing his second battle wagon the USS South Dakota heavily damaged. A night surface engagement was not worth the risk as in Lee’s eyes it evened the playing field for the Japanese and took away the American air power advantages. The Japanese began the action on the 19th sending successive attack waves against Task Force 58. They were met by massed formations of Hellcats vectored in by air controllers in the Combat Information Centers of the American carriers using their superior air search radar systems. 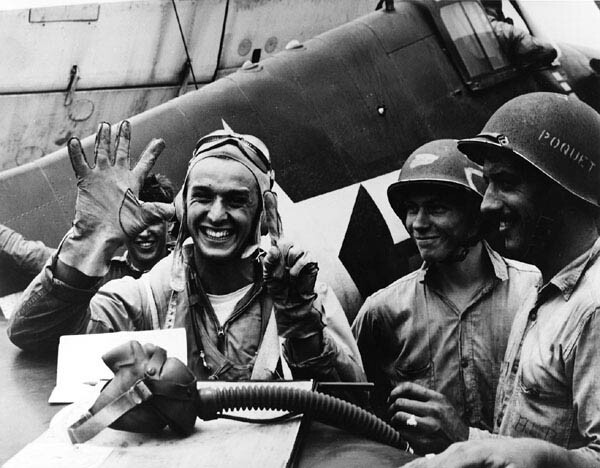 In less than two hours well over 200 Japanese aircraft were downed by the Hellcats. Lieutenant Alexander Vraicu shot down 6 “Judy” dive bombers in minutes before low on fuel he returned to the USS Lexington. While the Hellcats were chewing up the Japanese squadrons the American submarines USS Albacore and USS Cavalla each sank a Japanese Fleet Aircraft Carrier. The Albacore hit the Ozawa’s flagship, the new Tiaho with a torpedo which caused minimal damage, but ruptured fuel lines. The Japanese damage control officer opened vents in the ship which allowed the fumes to spread throughout the carrier. They were ignited by a generator causing massive explosions and forcing Ozawa to abandon his flagship. Tiaho would sink by late afternoon after being ripped apart by a series of massive explosions taking with her 1650 of 1750 officers and crew. Cavalla hit the Pearl Harbor veteran Shokaku with a spread of three torpedoes causing that ship to burst into flames with aircraft and ordnance adding to the conflagration. A massive explosion ripped through the ship causing her to sink with a loss of over 1200 officers and crew. Toyoda desired that Ozawa retire from the battle before he suffered more losses but Ozawa wanted to stay around and hit the Americans with everything that he had left. The Americans sailed west during the night to seek out the Japanese Fleet. It took the majority of the day to find the Japanese. With only 75 minutes of daylight remaining Mitscher launched a strike despite the risk to his aircrew the majority whom were not trained in night landings. The American strike sank the carrier Hiyo and two tankers and damaged the carriers Zuikaku, Chitoyda and Junyo as well as the battleship Haruna. By the end of the day Ozawa had 35 aircraft in flyable condition. About 435 of the aircraft operated from the Japanese carriers were lost with the vast majority of their pilots and aircrew. The final part of the drama was the return of the American strike group to the carriers. Knowing that if he maintained darken ship he would lose many aircraft and the men that flew them Mitscher ordered that the fleet turn on its lights. This act was incredibly risky but helped bring the majority of the returning aircraft to land or ditch near the task force. The Americans lost less than 100 aircraft during the battle, most due to the night landings and unlike the Japanese who lost the majority of their aircrews, most of the American pilots and aircrew were rescued. In addition to their carrier based losses the Japanese lost nearly 200 land based aircraft. The battle was the death-kneel of Japanese Naval Aviation. 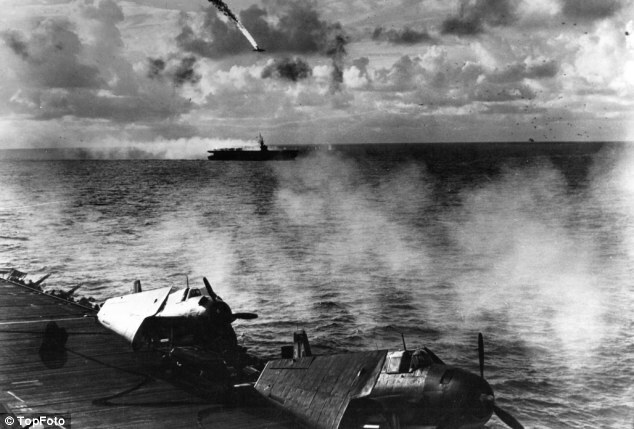 Later in the year the carriers again under Ozawa sailed against the Americans only this time they were a decoy force at the Battle of Leyte Gulf, a role that they succeeded in admirably. The American carriers now had free run of the Pacific only opposed by land based aircraft many used in a Kamikaze role until the end of the war. These would cause fearful losses among the American ships heavily damaging a number of carriers. The battle is often forgotten by due to its proximity to the Normandy landings but was a significant step in the fight against Japan. The islands captured by the Americans, Saipan, Tinian and Guam would provide major sea and air staging areas for the final assault against Japan. Tinian would become the base of many Army Air Corps B-29 “Superfortress” bombers including those that dropped the Atomic bombs less than 14 months later. It was a turning point both militarily and politically. With the fall of the Tojo government the Japanese leaders began to slowly tell the truth about wartime setbacks and losses to a people that it had lied to since their invasion of China and occupation of Mongolia. It was a setback that even Tojo and the highest leadership of Japan knew that they could not recover. 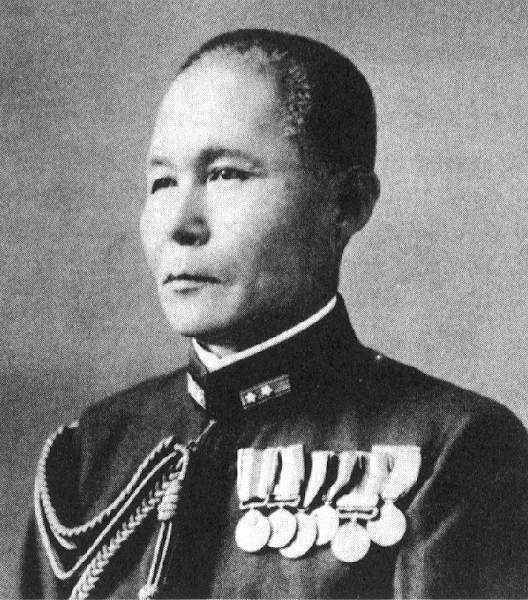 Toyoda desired that Ozawa retire from the battle before he suffered more losses but Ozawa wanted to stay around and hit the Americans with everything that he had left. The Americans sailed west during the night to seek out the Japanese Fleet. It took the majority of the day to find the Japanese. With only 75 minutes of daylight remaining Mitscher launched a strike despite the risk to his aircrew the majority whom were not trained in night landings. 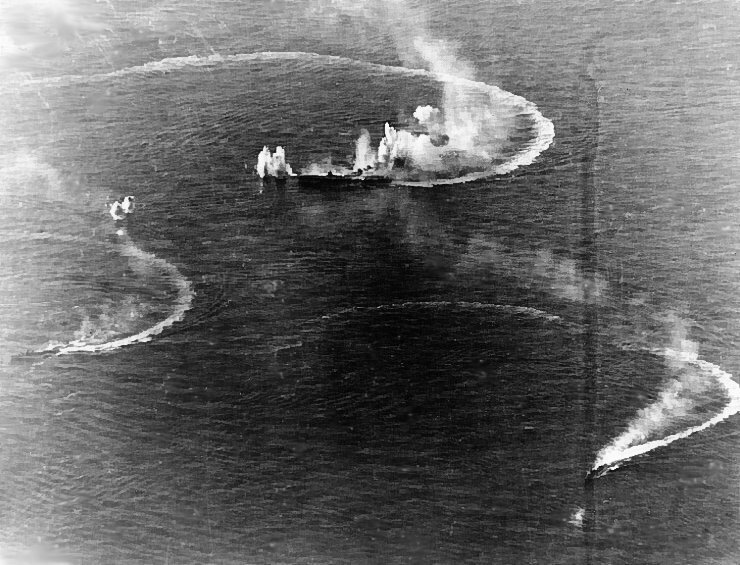 The American strike sank the carrier Hiyo and two tankers and damaged the carriers Zuikaku, Chitoyda and Junyo as well as the battleship Haruna. By the end of the day Ozawa had 35 aircraft in flyable condition. The final part of the drama was the return of the American strike group to the carriers. Knowing that if he maintained darken ship he would lose many aircraft and the men that flew them Mitscher ordered that the fleet turn on its lights. This act though incredibly risky helped bring the majority of the aircraft to land or ditch near the task force. The Americans lost less than 100 aircraft many due to the night landings and many of the aircrew were rescued. 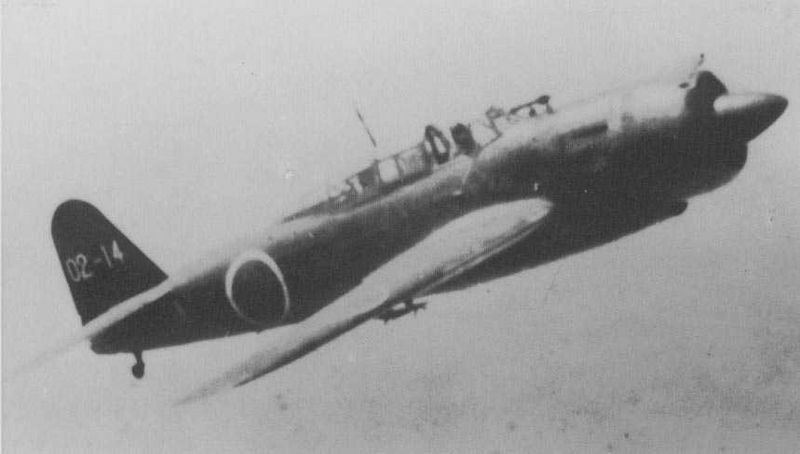 The Japanese also lost nearly 200 land based aircraft.